Best Buy’s series of doorbuster deals are still flowing even as we are just days away from X-mas. 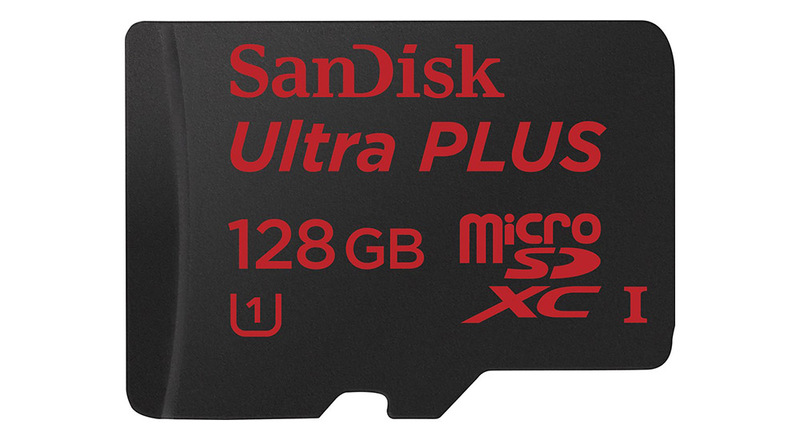 Today’s features big discounts on SanDisk Ultra Plus microSD cards in 32GB, 64GB, and 128GB capacities. The 32GB Ultra Plus card has been discounted to $14.99 ($40 off), the 64GB card dropped to $24.99 ($65 off), and the 128GB card to $41.99 ($118 off). Solid discounts for sure, especially for UHS-1 cards with 80MB/s read speeds. Again, this is a doorbuster deal, so it’s only good today. Best Buy says that orders will still arrive by Christmas.